I love when I find a project that goes quickly and doesn’t take a lot of time. 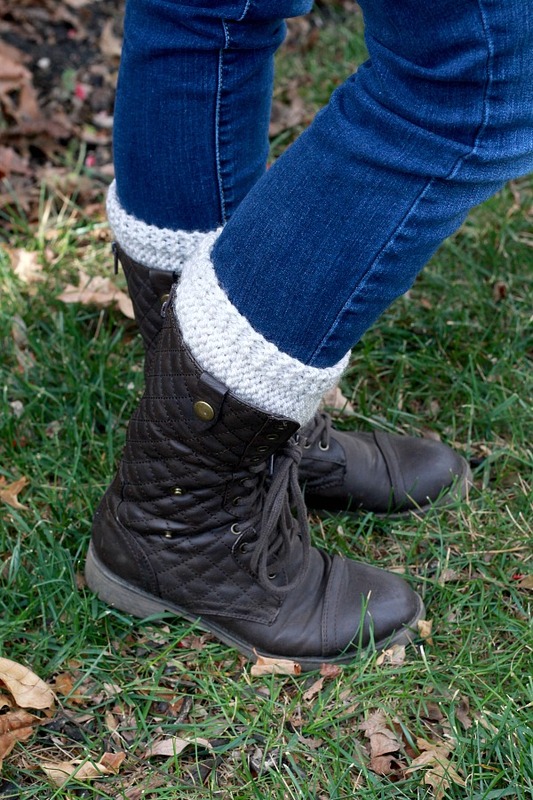 Knitted boot cuffs is a quick project and they are both warm and stylish. 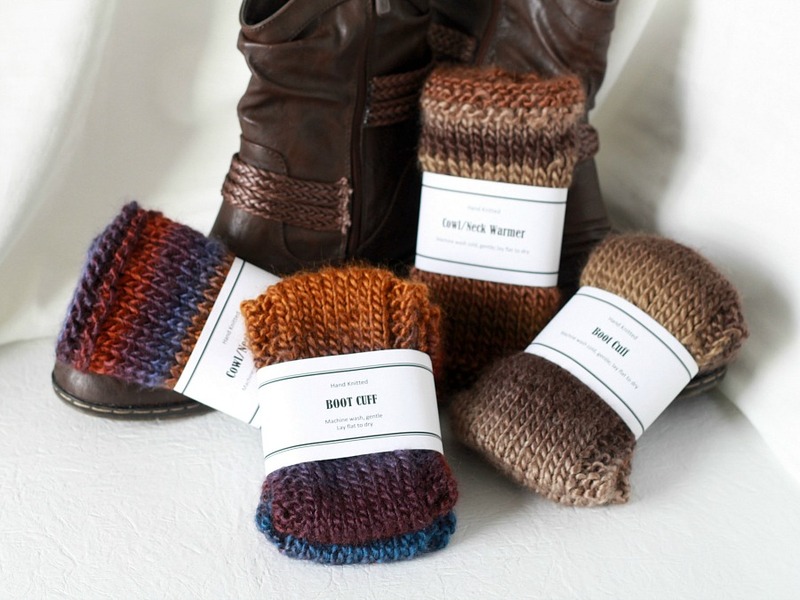 The cuffs look great with casual or dressy boots and they make great gifts. I got really into knitting this Christmas and enjoyed choosing yarn that I thought each recipient would like and that would match a coat or jacket. 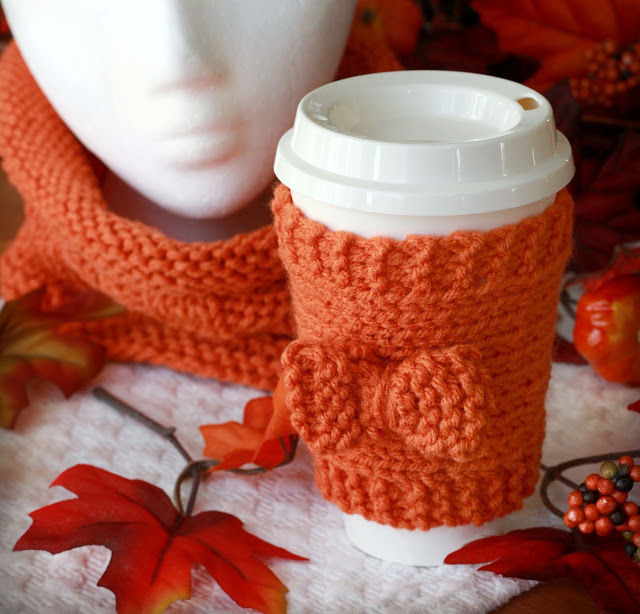 The pattern works up so quickly, you could make several pair as gifts. 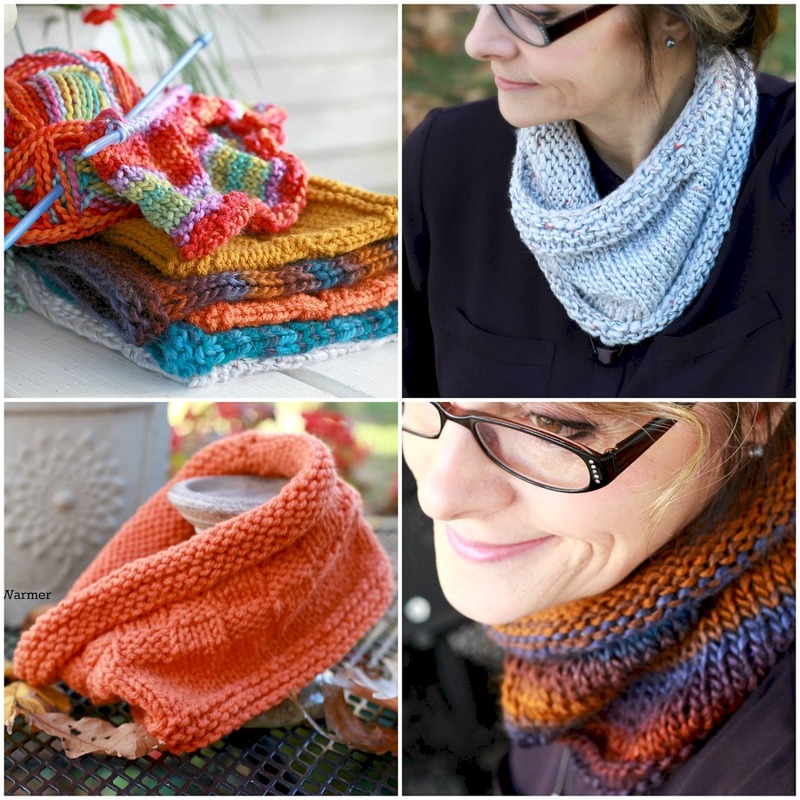 Another easy knitting project is a cozy, neck cowl. Paired together, the boot cuffs and matching cowl is a stylish way keep warm during winter’s cold blast. 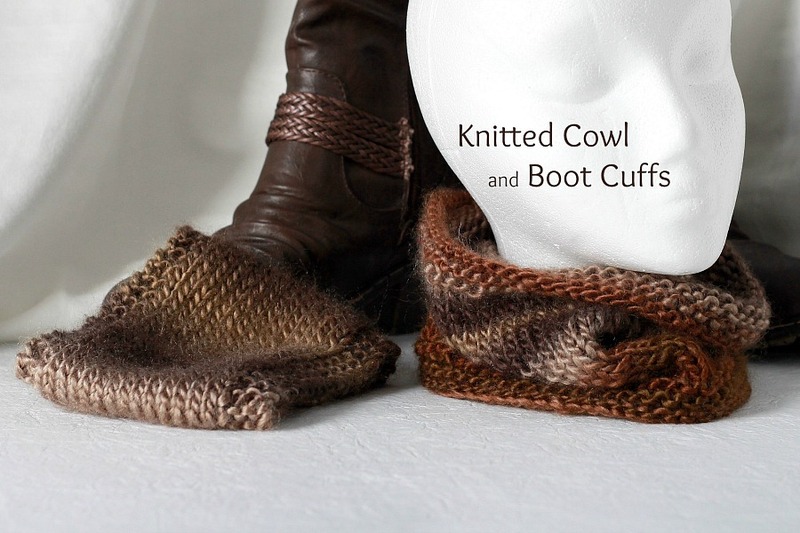 Both the cowl and boot cuffs are great for beginner knitters. 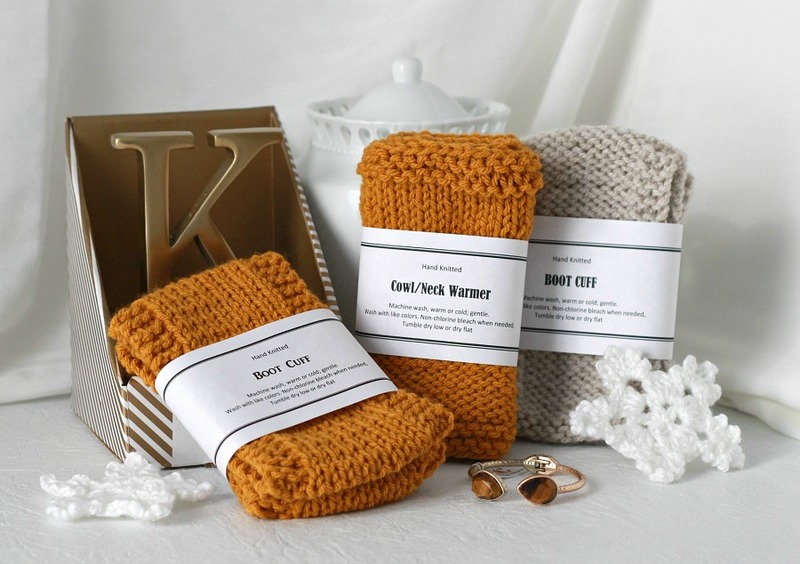 When the knitting is finished, print out labels using the landscape orientation on Word for nice looking packaging. Include the washing instructions so the recipient can care properly for their gifts. 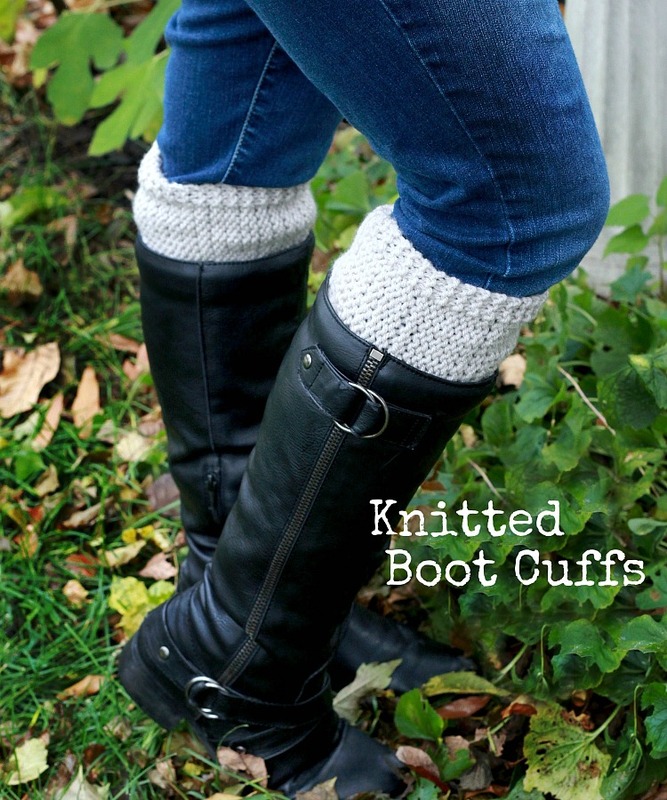 Here is the link to the pattern I used to make the boot cuffs. It is from Wake and Whimsey. If you want your boot cuffs to be a little longer to tuck further into your boot, cast on a few more stitches. Here is my pattern for making the cowl neck warmer. Make them in beautiful variegated or solid color yarns. If it is easier for you, don’t work the basket-weave pattern, but instead just follow the knit a row, pearl a row pattern, called the Stockinette Stitch. As you can see in the photos below, I did both. Also, I didn’t always use bulky weight yarn. Slightly lighter weight yarn will produce a slightly smaller and tighter cowl, but not too small to fit an average neck size. Rows 1-5: Knit entire row. ROW 35: Bind off leaving a length of yarn and sew sides together. Weave in loose ends. Don’t miss new recipes, DIY, crafts and ideas to inspire and encourage you. Join our community and receive updates by clicking the subscribe button below. We’d love to have you be a part 🙂 Don’t forget to get your FREE thank you gift! These are wonderful! I love the colors and yarns you used. You inspire me to make a few of these for gifts, too! Very nice and I bet were well received. That would be a nice gift combination. That is great! Thank you. I will look if it is easy to translate! How beautiful and useful. What lovely gifts and I love the labeling.